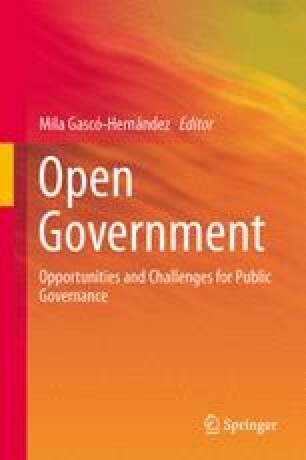 In this chapter the authors explore the adoption of e-government strategies in three South American countries. To do so, they collect information from national e-government policies and analyze two comparable agencies in each country, which have implemented information and communication technologies (ICT) to increase transparency and accessibility. According to their analysis the three countries have followed similar steps to the paths followed by developed countries and are advancing, at different paces, towards more complex stages of e-government maturity.